This PS has been discontinued. 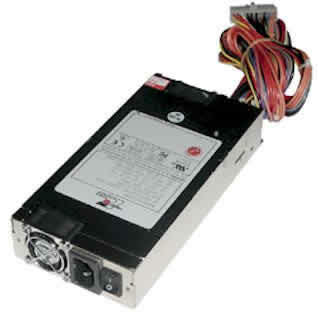 Use P1A-6250P(250W, 20+4pin) if the specs(same depth) is OK with you. UL, TUV, CE, FCC, ROHS approved!